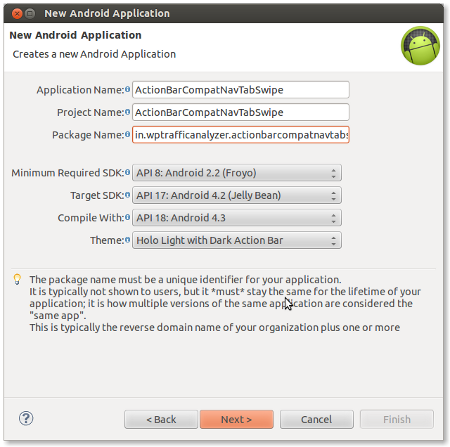 In this article, we will see how to develop an Android application containing swipable navigation tabs. 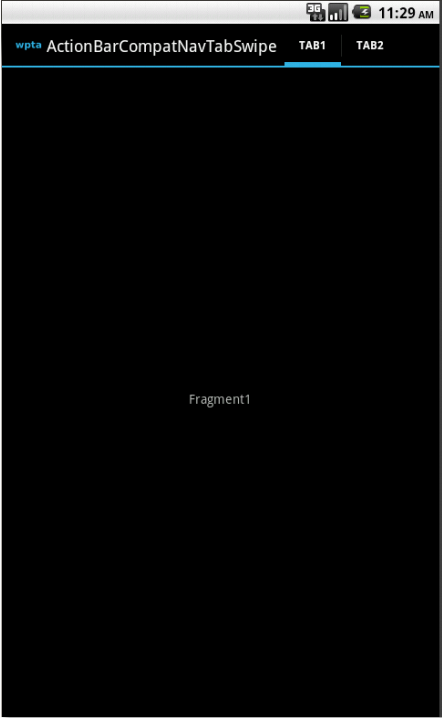 In order to enable swiping between tabs, we are making use ViewPager in this application. 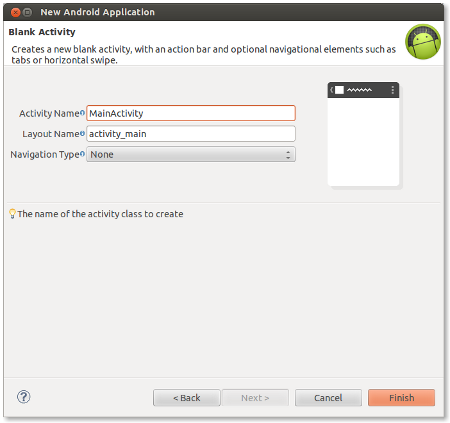 This application is developed in Eclipse ( 4.2.0 ) with Android SDK ( 22.0.5 ) and ADT plugin ( 22.0.5 ) . Great work Mr. George like always, i was waiting for this tutorial, as usual easy to use and understand, keep it up. 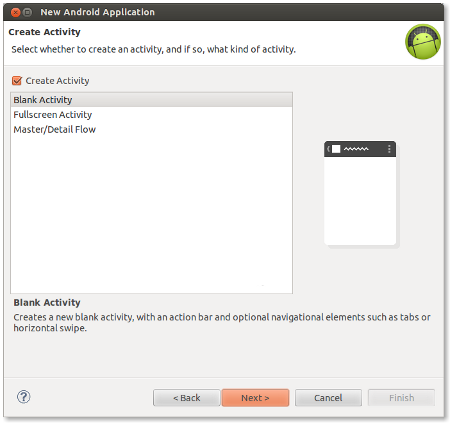 But i am requesting you to please update this tutorial by using themes, styles and colors to make ActionBar background fancy and tab as well, like: Orange background for Action Bar & Orange color of Tab selection [by default light blue in this program], in short want to know how to design ActionBar, TabBar with colors, themes and drawables. 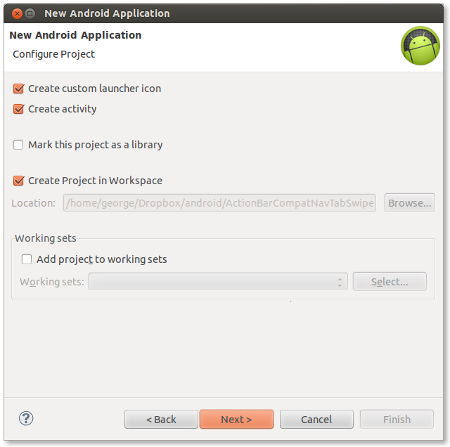 You need to do next: 1) File->Import (android-sdk\extras\android\support\v7). 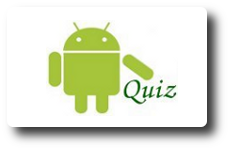 Choose “appcompat” 2) Project-> properties->Android. In the section library “Add” and choose “appCompat” 3) That is all! How do i create the tab below the App Icon?